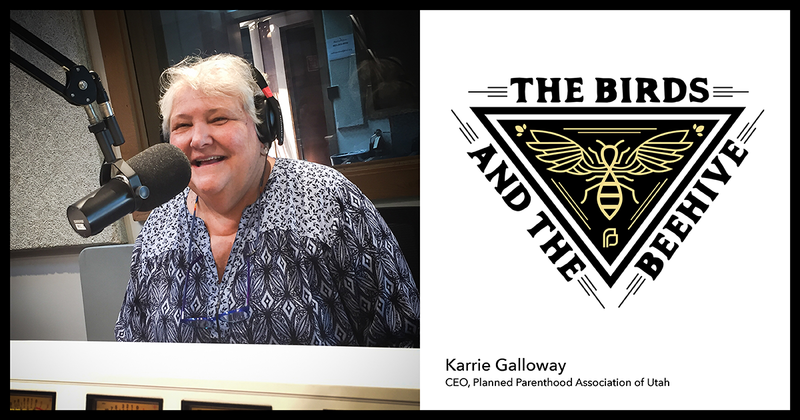 In episode 1 of the Birds and Beehive Podcast, Katrina sits down with Karrie Galloway, CEO of Planned Parenthood of Utah for over 30 years, to chat about all things Planned Parenthood – past, present, and future. We’ll learn how a Wisconsin girl with an elementary education degree ended up running one of the most well-known non-profit organizations in the state. Plus, Karrie gives us her unique take on everything from Margaret Sanger to the Trump administration, and what Planned Parenthood’s history means for Utahns’ reproductive freedom and rights. Be sure to stick around for the end of the episode for a special Ask Planned Parenthood Anything segment — where we will answer one of our most commonly asked questions. Have a question about Planned Parenthood you want us to answer on a future episode? Leave a comment or send us a message on social media.